In a crackdown revealed in 2017, dozens of men were abducted, tortured and killed for their real or perceived sexual orientation. A second ‘gay purge’ began in late 2018, with forty people detained and at least two people reportedly tortured to death. To date, not one person has yet been held accountable for these crimes. On 29 January this year, a video containing insults and a death threat directed at Igor Kochetkov was widely distributed across social networks. After Igor Kochetkov presented a formal complaint against the author of this video, the police merely suggested that “next time the human rights defender should call an emergency number”. An official investigation has not been opened by the police to date. 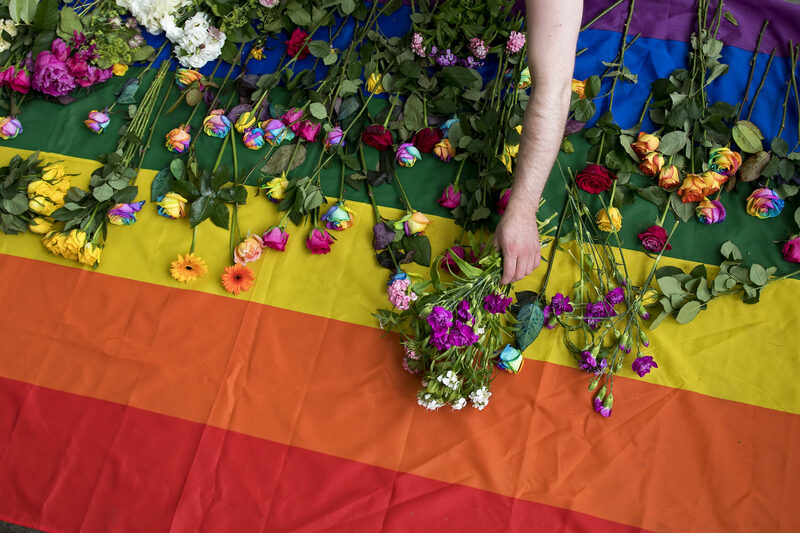 “The shocking disregard to human lives and dignity has reached a new low as the authorities have neglected to carry out a thorough investigation into death threats sent to Russian LGBTI Network’s Executive Director Igor Kochetkov. In April 2017, the newspaper Novaya Gazeta exposed a horrifying crackdown in Chechnya in which dozens of men were abducted, tortured and killed. The failure of the Russian state to provide justice for these victims unleashed another wave of homophobic crimes in Chechnya in 2018. By January 2019, at least two people were believed to have been tortured to death in this crackdown.